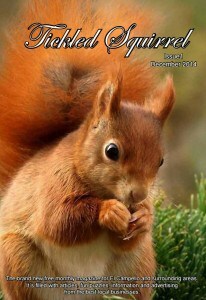 Find us also on Facebook and LIKE our Tickled Squirrel Magazine page. Back in 2006 Mellow Magazine was born. From then until 2012 it went from strength to strength. However, due to personal circumstances late in 2012 we had to return to the UK. 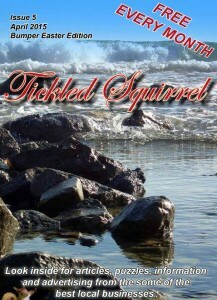 In 2014 we returned, this time with Tickled Squirrel. With the return of the majority of our previous advertisers, and new ones too, we’re fast becoming the BIG magazine we previously were. With so many people needing to promote their businesses, and a very real need to do this at rock bottom prices, we offer completely free advertising on our website. Yes, you can upload an advertisement in full colour to this site completely FREE. You can also publicise forthcoming events – even things like Sunday Lunch – on our ‘what’s on’ guide. And that’s completely FREE as well. 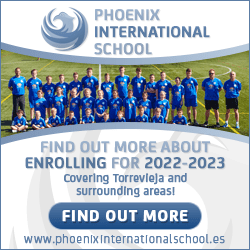 If you are a registered charity then we have a space for you as well. Tell the world what you do, where you are, how they can help. Add photos of pets you are trying to rehome, projects you are running. Whatever it is, you can use this site to promote it. Something to sell? Add that to the classified section – complete with photos – and completely FREE of charge on the website. And if you remember the old Mellow Magazine, then you can download or read all of the issues we published. 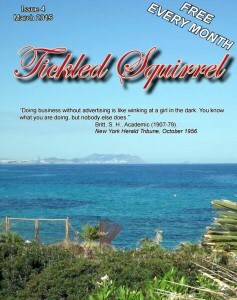 So have a browse through and get your advertisement uploaded as soon as you can.